For more than a decade the Volkswagen Tiguan has been a family favorite thanks to its paramount people-carrying capabilities. It’s built a reputation on being a reliable SUV with a unique name. This year, experts are saying that this popular ride is the best edition yet. Let’s see what reviewers say they love about the 2019 Tiguan. In the end, it’s simple. Experts praise the 2019 Volkswagen Tiguan for offering a spacious, comfortable interior, a smooth ride, easy-to-use tech, and the best coverage on the market. The 2019 Tiguan is for sale now at Reeves Volkswagen, the region’s premier VW dealer. 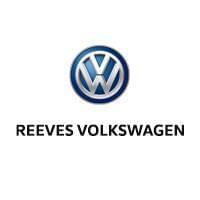 What makes Reeves Volkswagen stand out? Whether you’re looking for the VW Tiguan or any other model, you’ll find the largest selection at Reeves. And that includes different trim and color packages, so that you can be sure of finding your ideal ride. Every year cars get more and more technologically advanced. If you’re going to navigate the latest innovations, you need a dealership that offers the expertise necessary to keep you informed. At Reeves, that’s exactly what you’ll get. When you get repairs or maintenance, you want whatever was fixed to stay fixed the first time. And you want your service completed fast so you can get back on the road. Our service center is staffed with experts who are the best at what they do—providing fast, reliable service. We’re committed to ensuring that you enjoy your experience every step of the way. From answering all of your questions, to making the shopping process more convenient, to providing friendly service, we’re all about 100% customer satisfaction. 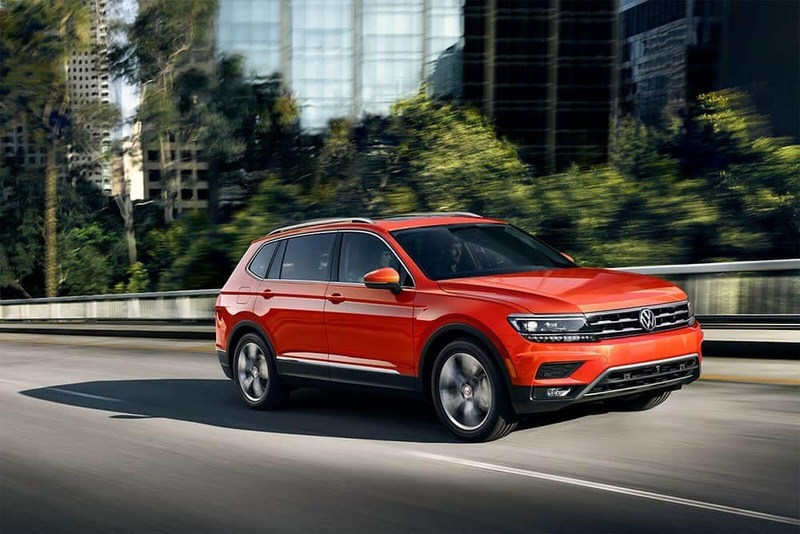 Check out our selection of the 2019 VW Tiguan online, or call Reeves Volkswagen at (813) 935-3354 today.